Well, that game was a debacle…and when I say it was a debacle, I mean just that. IT. WAS. A. DEBACLE. 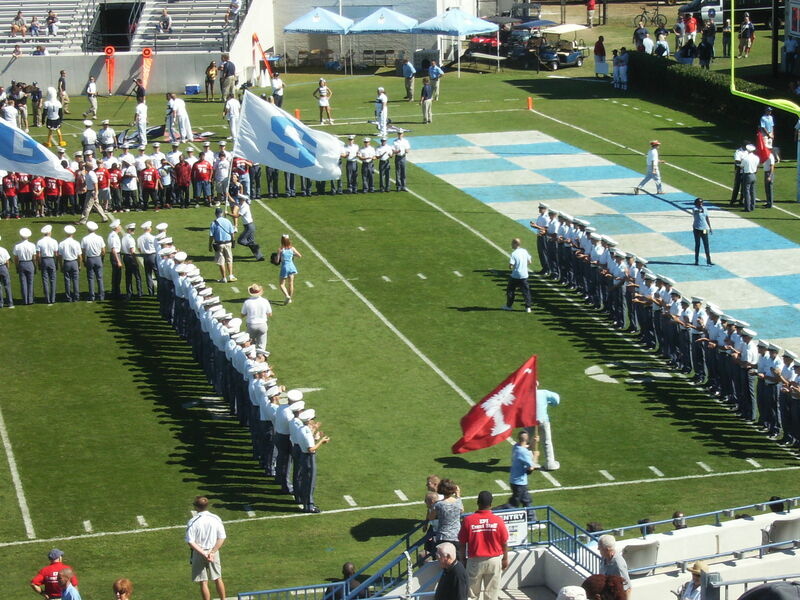 — Nine turnovers in a game, as you may have guessed, is a school record for The Citadel. — Among the many amazing things about the game, the Bulldogs committed nine turnovers while running only 47 plays from scrimmage. 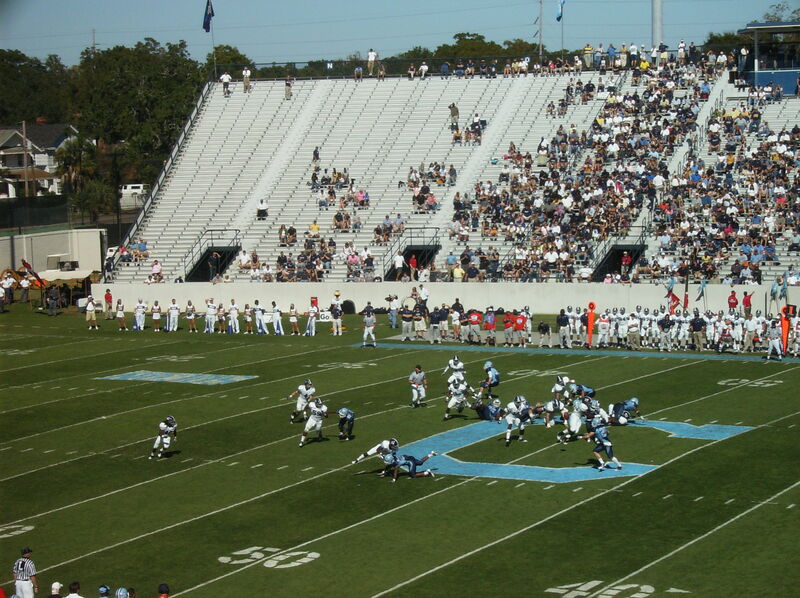 — The Citadel committed four turnovers in nine passing attempts (three interceptions, one fumble) and five turnovers on 38 rushing plays (all fumbles, obviously). 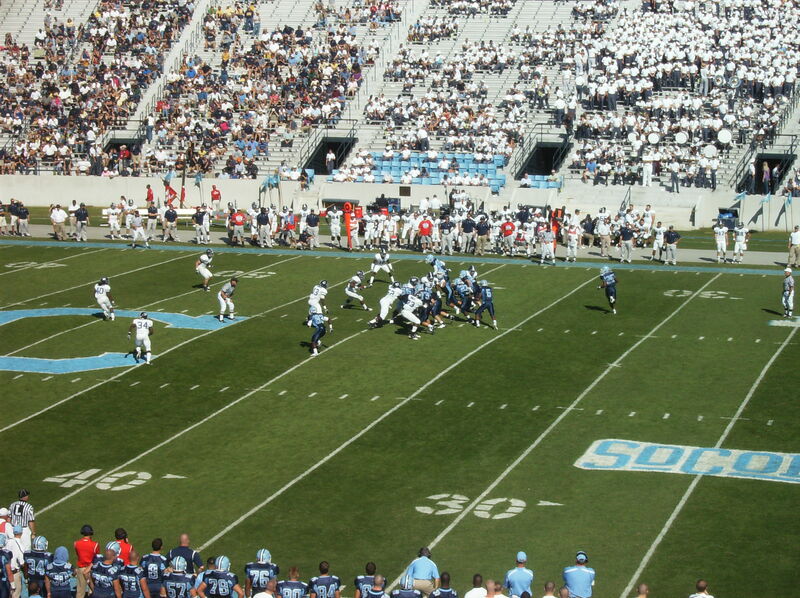 — Georgia Southern lost its starting quarterback on its second offensive play. 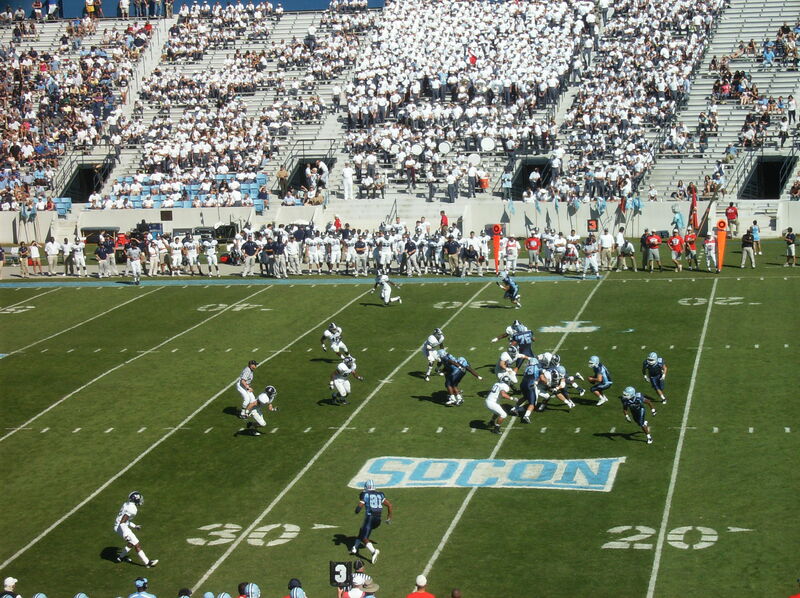 GSU completed no passes in the game and did not really dominate on the ground, either (4.0 yards per rush). Yet it still won. On the road. By 20 points. 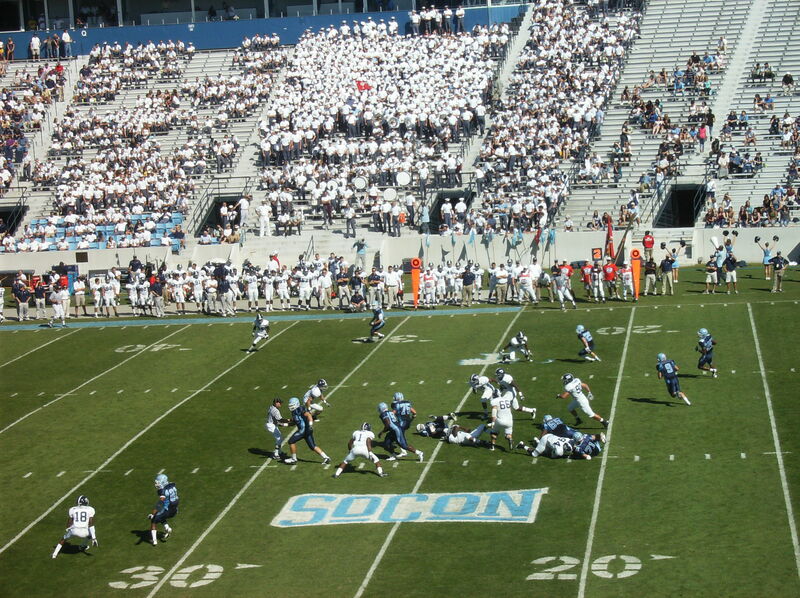 — GSU and The Citadel combined to complete seven passes, three to offensive players and four to defensive players. 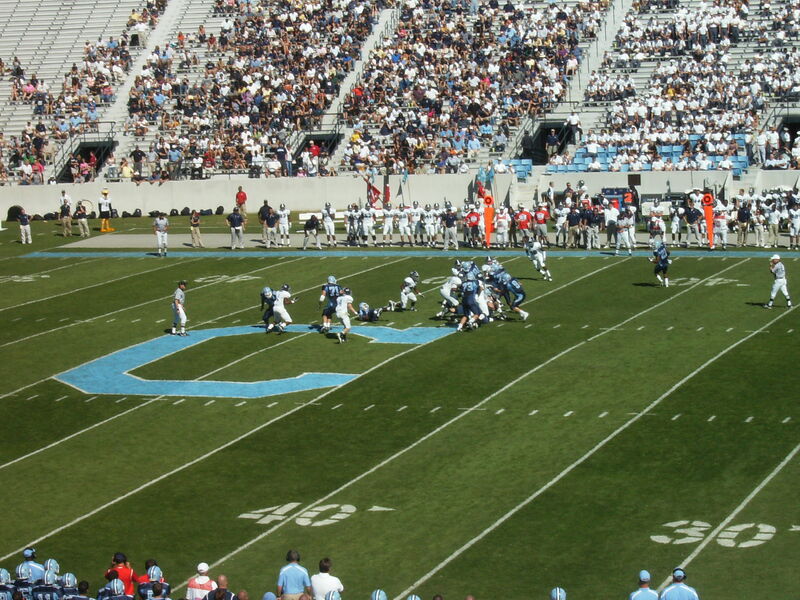 It was the first time I had ever seen a game, either in person or on television, where the defensive units for the two teams caught more passes than the offensive units. 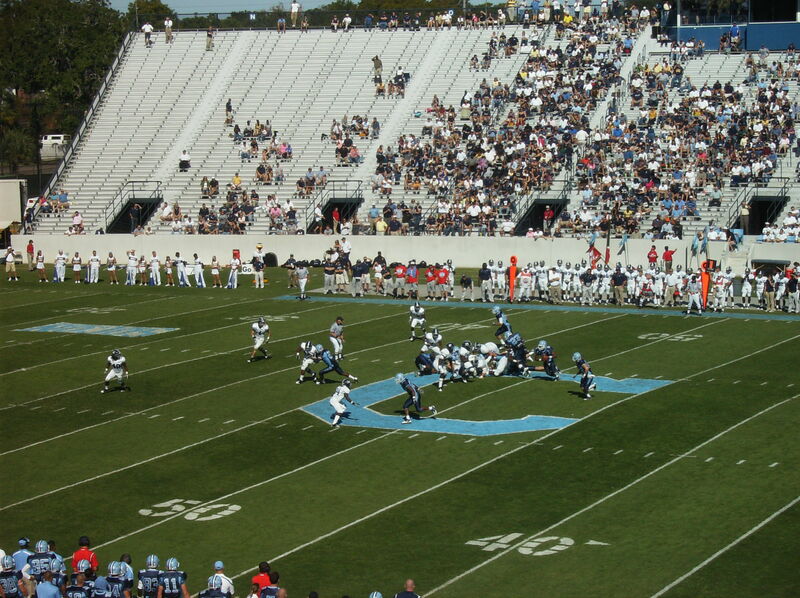 — After a game in which The Citadel completed no passes (against Appalachian State), it played a game in which its opponent completed no passes. I guess that’s like a team getting no-hit in baseball one day, then throwing a no-hitter the next day, but losing both games. — As Jeff Hartsell pointed out, it was the first time a Bulldog opponent had failed to complete a pass since 1973. 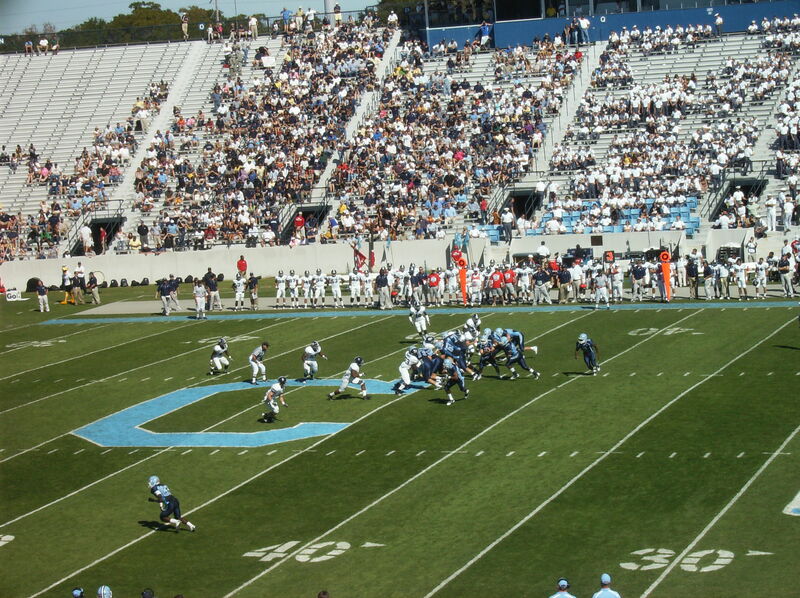 The opposition that day was William & Mary. 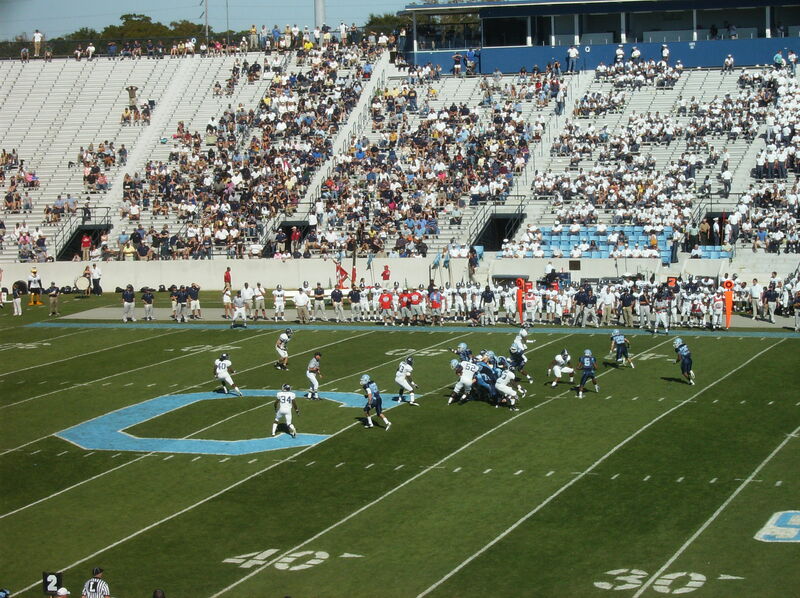 That game was also at Johnson Hagood Stadium, and The Citadel lost it, too (24-12). 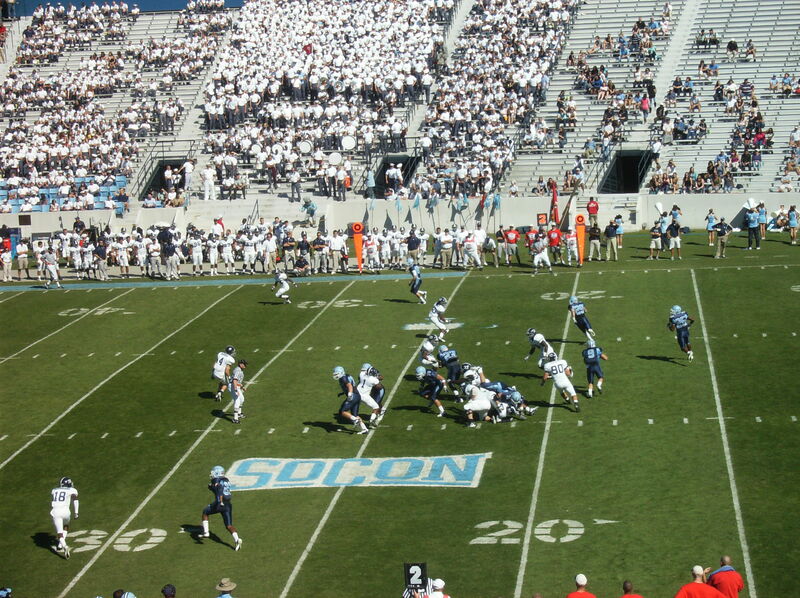 That Bulldog squad finished the year 3-8, by the way, in Bobby Ross’ first season at The Citadel. 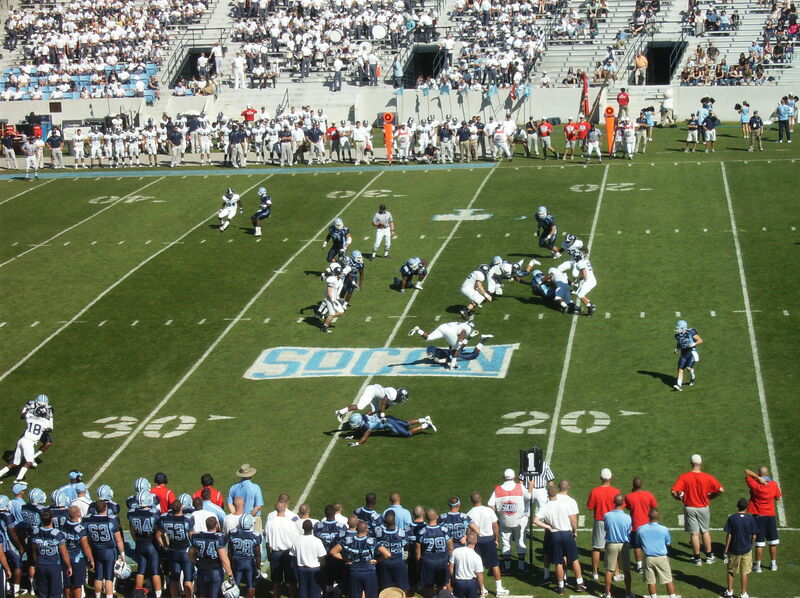 — The Citadel fumbled away the ball on its first three offensive possessions. In seven first-half possessions, the Bulldogs turned the ball over five times and punted twice (three-and-outs on both those drives). 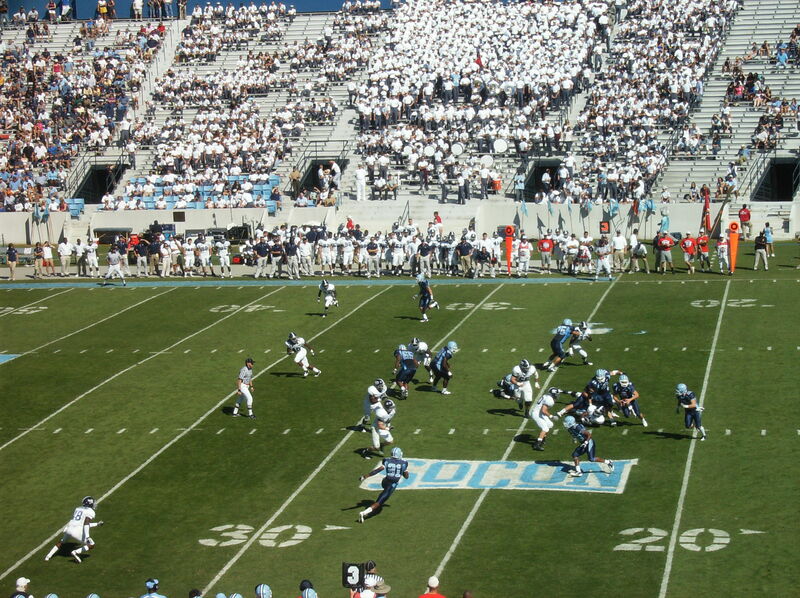 — The second half wasn’t much better, consisting of four turnovers, one punt, and failing on a fourth-down play. 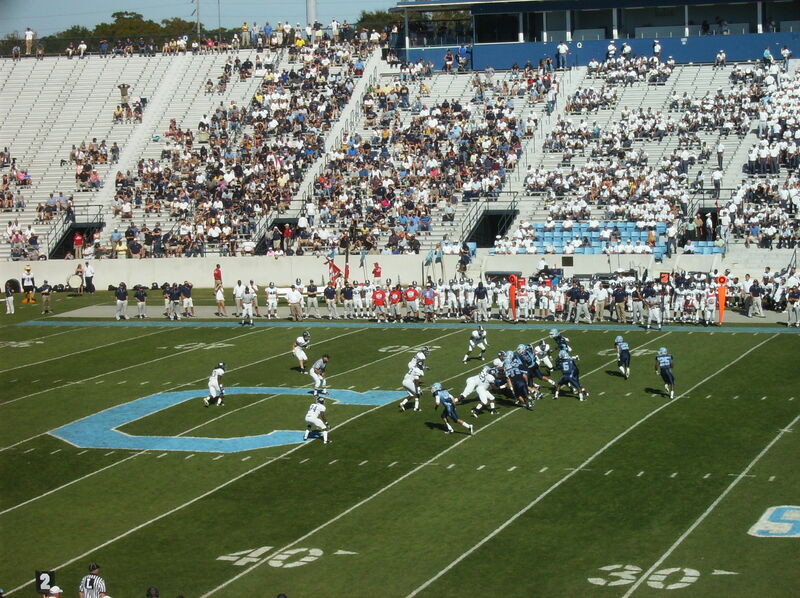 — Thanks to all the turnovers, Georgia Southern’s average starting field position was The Citadel’s 40-yard line. 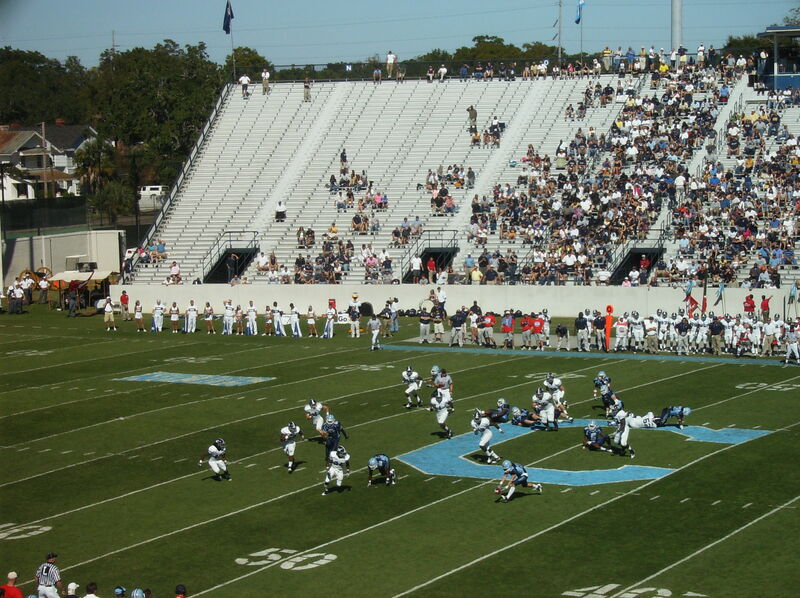 — The Citadel committed more turnovers against GSU at Johnson Hagood Stadium on Saturday (nine) than the basketball team committed against GSU in McAlister Field House last season (eight). 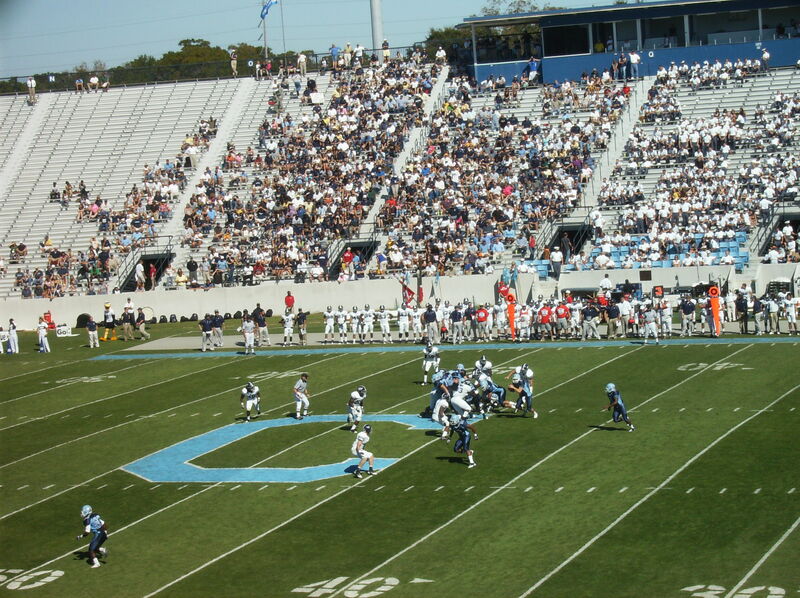 The Citadel is now in last place in all of FCS in the following categories: fumbles lost (19, five more than the next-worst team), offensive passing yardage per game, and offensive passing efficiency. The Bulldogs are in a three-way tie for having committed the most turnovers (27). I went back and looked at the turnover numbers during Charlie Taaffe’s first season as head coach (1987). 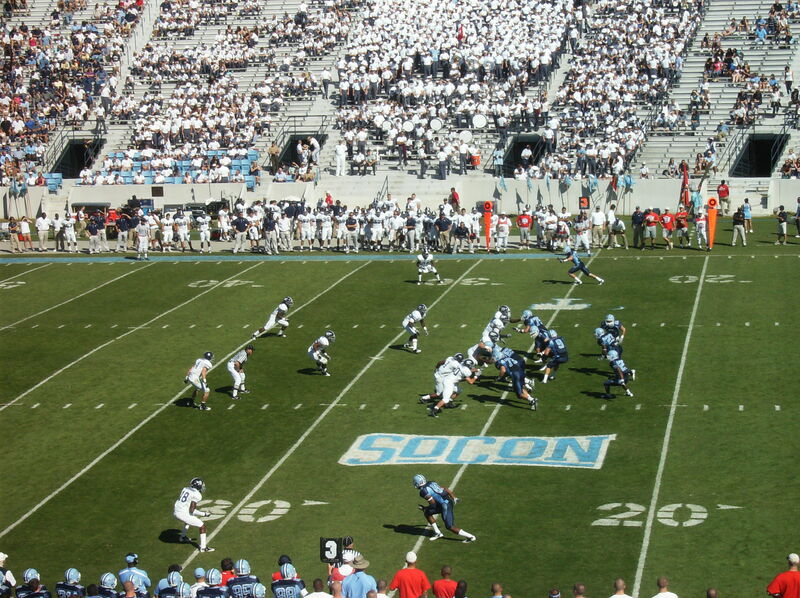 The Bulldogs committed 31 turnovers that year in 11 games; 19 fumbles and 12 interceptions. The most lost fumbles in one game that season? 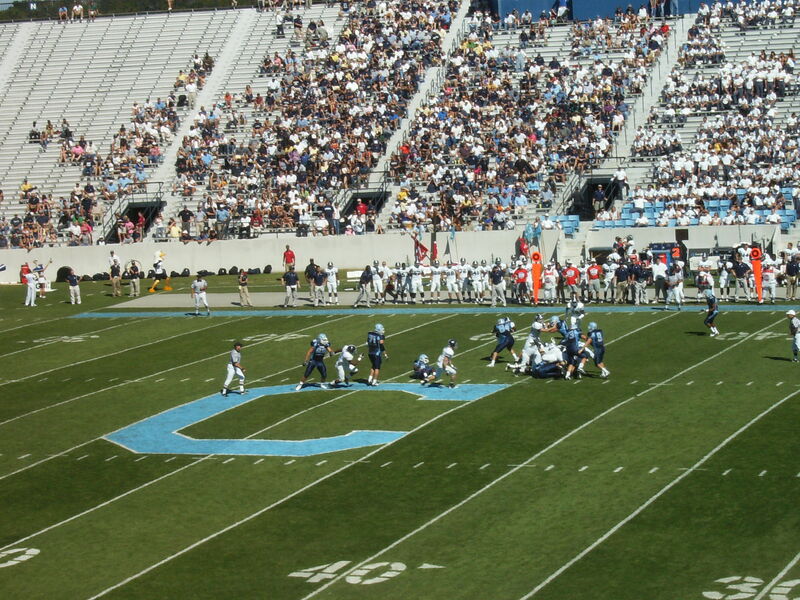 Four, against Army. 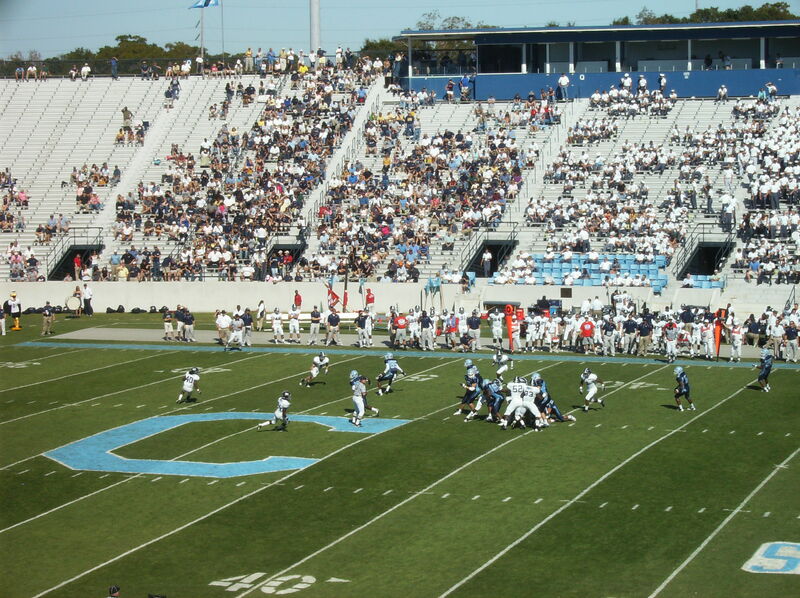 The season high for turnovers in one game that year was five, against Furman. 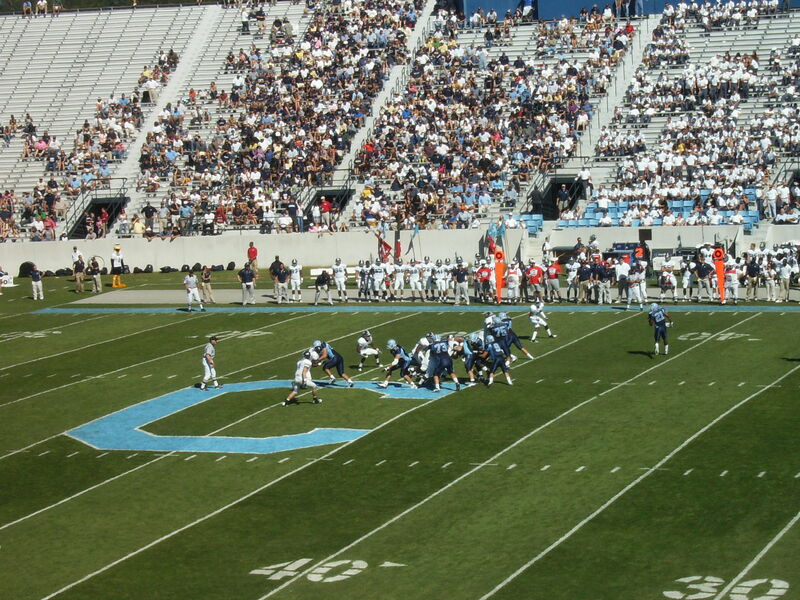 On the other hand, that team was much more productive on offense, including passing yardage (114 passing ypg. in 1987, 50 this season), total yards (363 to 274), and scoring offense (20.7 to 16.9). 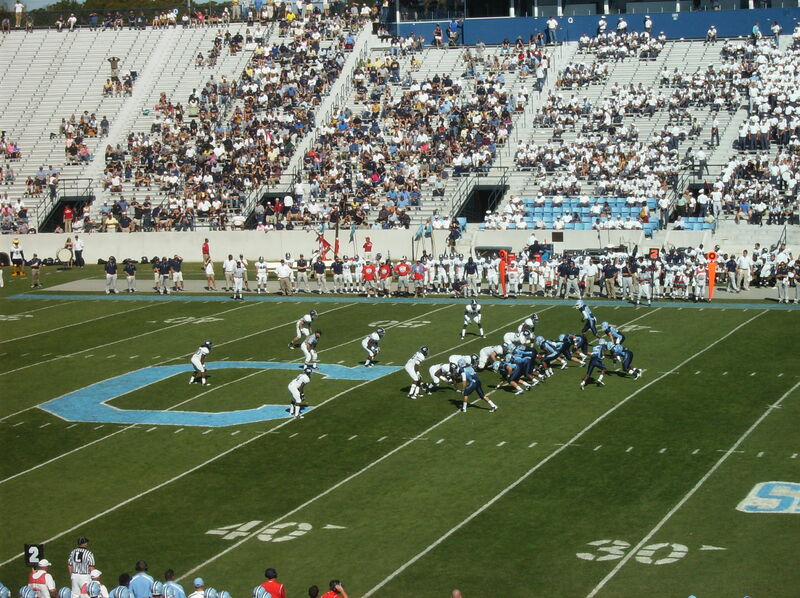 The 1987 team also had a time of possession advantage over its opponents of just over eight minutes; the 2010 Bulldogs to date have a TOP edge of just over four minutes. One other thing I’ll say that I can’t prove with statistics. I believe (from memory) that the 1987 team’s lost fumbles were more spread out in terms of different types. In other words, there were fumbles on bad/dropped pitches, fumbles where the ballcarrier was hit hard and fumbled, “mesh” fumbles, QB/center exchange issues, etc. Most of the 2010 fumbles are QB/center exchange problems and “mesh” errors. I have to say that in all honesty, the Bulldogs haven’t managed to get outside enough to have a lot of fumbles on pitch plays (although they have had a few). Okay, so freshmen were “involved” in all nine turnovers. That might be something to use as a crutch if this had been the first or second game of the season, but it wasn’t. It was the eighth game of the season. Those guys are all now closer to being sophomores in terms of game experience than freshmen. Nine turnovers in a spring game would be eye-raising. Nine turnovers on October 23 is just embarrassing. The defense played well. The fact that the final score was “only” 20-0 is a credit to that unit. I won’t say it was an A+ effort from the D; I would have liked to have seen more forced turnovers, particularly with the backup QB in the game for the Eagles, but it’s also true that GSU employed a fairly conservative game plan on offense for the most part (and why not). The one time the Bulldog defense had a chance to swing momentum in the game, it did just that, after GSU coach Jeff Monken unaccountably started channeling Wade Phillips late in the first half. 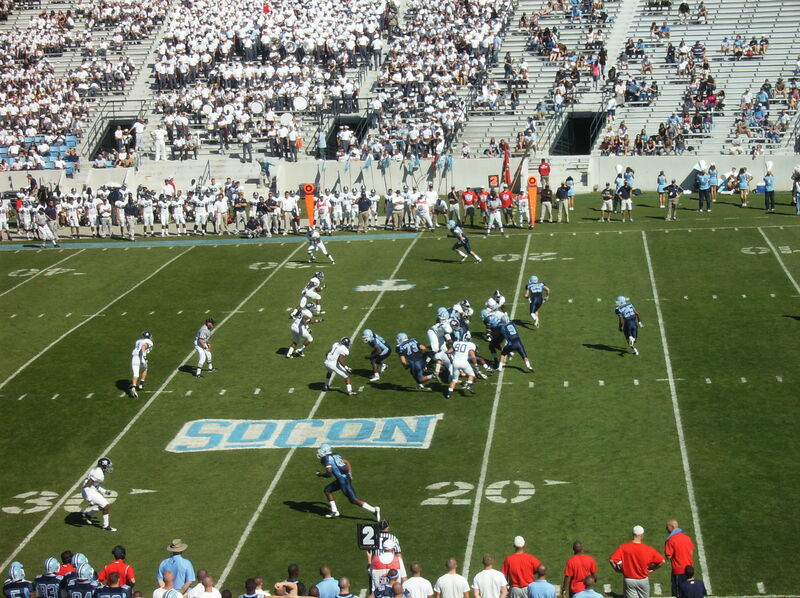 Brandon McCladdie intercepted an ill-advised pass (ill-advised in both strategy and execution), and suddenly The Citadel had the ball in Eagle territory with under a minute to play in the half. 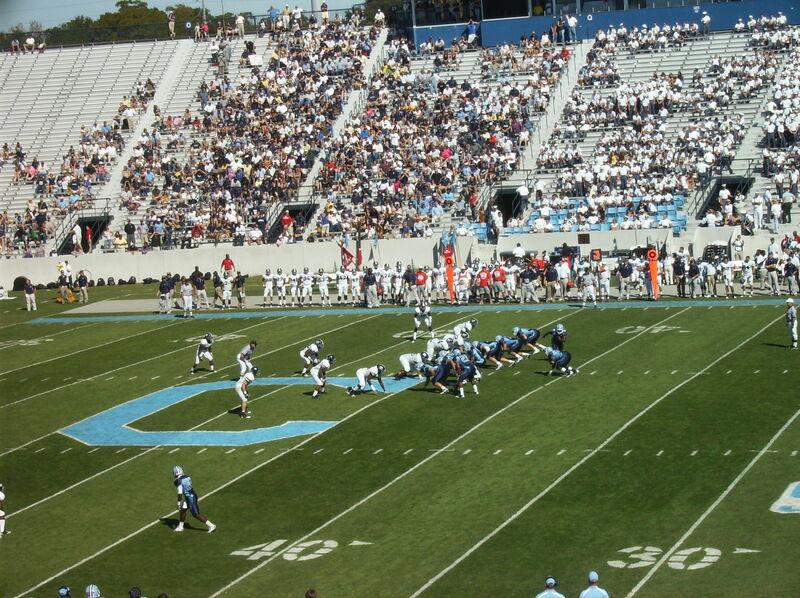 However, on the next play The Citadel gave Georgia Southern the ball right back, returning the Eagles’ interception with one of its own, and that was that. One other thing from that game: Greg Adams is apparently okay after a vicious, and illegal, hit by a GSU player who struck the defenseless Adams as he was preparing to return a punt. I’m glad Adams is all right, but I also think the play warranted a suspension for the offender from the Southern Conference. As it was, the player wasn’t even ejected from the game. There are more things to discuss, related not just to this game but the season in general and the state of the football program in particular. I want to think about them for a few more days…I’ll discuss those issues in my preview of the Wofford game. The discussion may make up the bulk of that preview, actually. Below are a few pictures I took during the game. There isn’t anything special about any of them. I would note that I didn’t think it was such a good idea for the team to wear all-navy on a warm day, but then I wouldn’t like the navy uniforms on any kind of day. Spike- in ref to the comment about the 2nd worst Bulldog performance in terms of turnovers being in Charlie Taaffe’s first season… that’s fine and dandy, but this is not Kevin Higgins’ first season. Far from it. In his postgame comments over the last few games, Higgins has sounded like a guy who is not so much trying to make excuses in order to keep his job, rather someone who is making excuses in order to pave the way fro his next job. Whatever that might be. 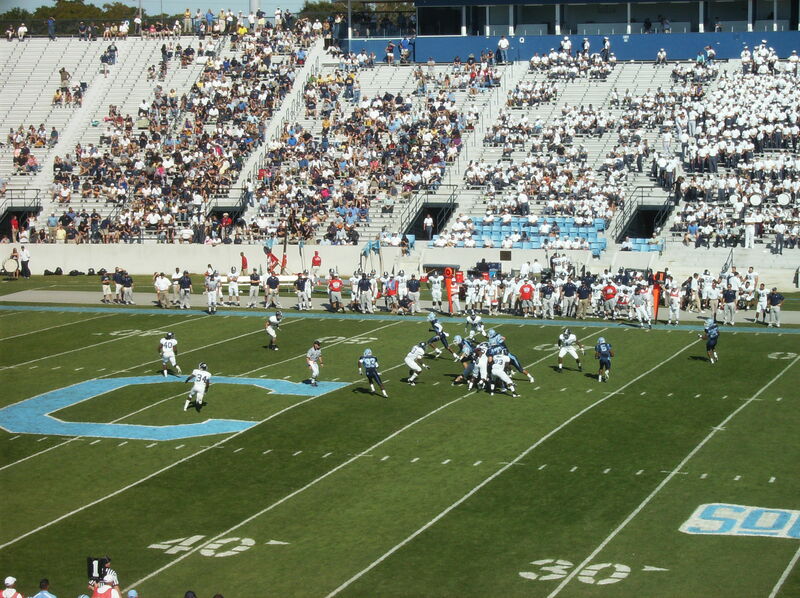 To tell the truth, if I was Elon or Samford, the way I would be game planning for The Citadel would be to just practice my short-field offense. Oh, I’m not comparing them in terms of being first-year coaches or anything. As you say, this is Higgins’ sixth season. I was just using Taaffe’s first season as a kind of baseline for what you might expect in terms of turnovers/offensive efficiency for a first-year triple option team. Also, just to clarify, I wasn’t implying that Taaffe’s first team was the next-worst team in terms of turnovers. I’m not sure what Bulldog team that would have been, but I tend to doubt it was the 1987 team. I would imagine some other team from the past averaged more than 2.8 turnovers per game.